Celebrity endorsements: Worth the price? His client list reads like the Who's Who of Hollywood power players. Chris Aire's jewelry adorns the necks of Angelina Jolie and Halle Berry, and he once crafted a $10 million diamond halter worn by supermodel Naomi Campbell. 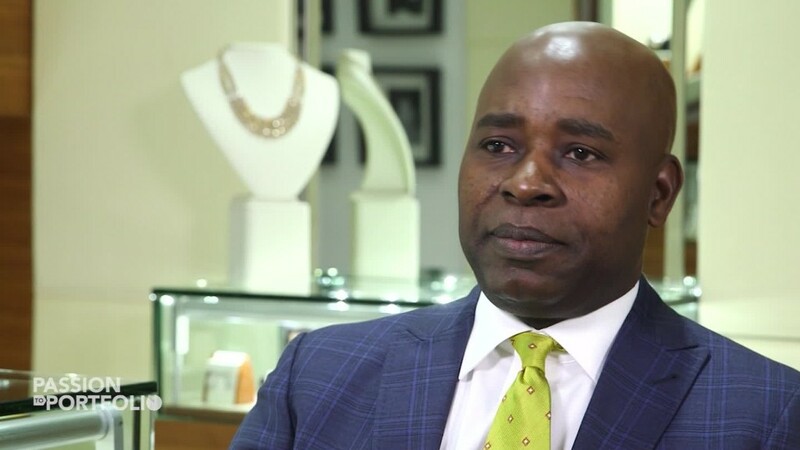 Known as Hollywood's King of Bling, Nigerian-born Aire's breakthrough moment came in 1997 when the former NBA player Gary Payton bought some of his designs, kicking off years of celebrity endorsement. "I decided I was going to make it my priority to create pieces that were strictly for athletes, for entertainers, musicians, and for actors, they were my target audience," Aire told CNN. "So for the longest time I dealt exclusively with them, they wrote me checks, I sold them pieces. It wasn't until much later that we started getting the press I realized, look, we could actually collaborate with some of these celebrities to expand our brand." So Aire started loaning his baubles to A-listers attending the hottest ticket events, such as the Oscars and Grammys. Aire is not the first jeweler to build a brand through celebrity. During Hollywood's golden age, Harry Winston's name became synonymous with movie-star glamor when Marilyn Monroe referenced him in the 1953 song "Diamonds are a Girl's Best Friend." 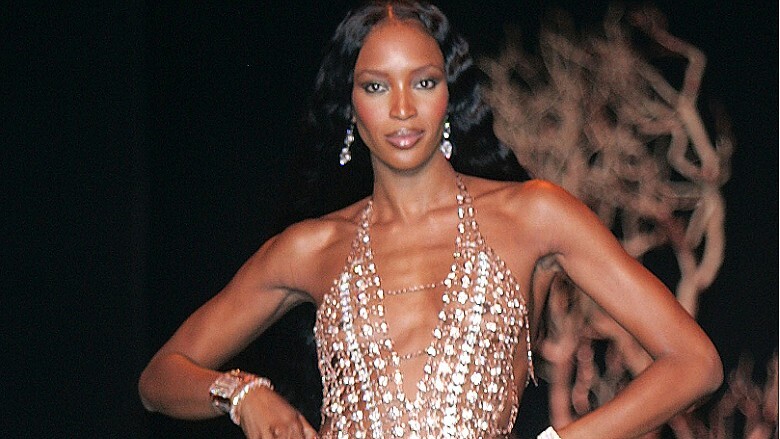 Model Naomi Campbell walks the runway for the Chris Aire show. It's a strategy that carries some risk. Top celebrities often want something in return for the exposure they provide, say brand experts. "If you're doing high-end jewelry, the actors and actresses that do get exposure on the red carpet used to be your clients, and now they not only expect to get loaned jewelry, some of them keep it and expect a donation to their charity," said Fabrice Paget, founder of The Luxury Brand Agency. And there's sometimes another sting in the tail: At the most exclusive end of the market -- where pieces are sometimes crafted as one-of-a-kind -- loaning them to a celebrity can make them less desirable to super rich buyers. "On the very high end it can be counterproductive because then the piece has been worn already," said Paget. However, Aire believes the endorsement model works. His celebrity clientele are customers, as well as partners. "They patronize us, and they purchase things for us because they know that we treat them with a lot of respect (and) confidentiality," he said. 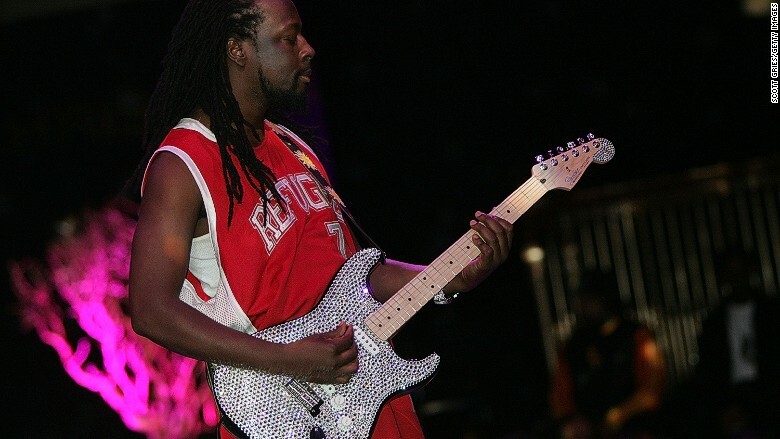 Wyclef Jean performss on the runway for the Chris Aire fashion show in New York. So how does a jeweler plant their rock on a coveted A-lister? Aire got his break through a combination of boldness and luck. As a young designer he staked out Payton's hotel to grab a chance to show him his gems. "I'd seen him on television wearing some kind of jewelry and it kind of occurred to me that he might be one of my prospective clients," said Aire. His daring approach paid off: Payton bought several pieces and introduced Aire to his celebrity circle. Times have changed. Now PR companies representing designers court the people who dress the 'It' crowd. During the Hollywood awards' season, brands set up shop in Beverly Hills hotels so that the stylists can cherry pick the pieces they want for free. 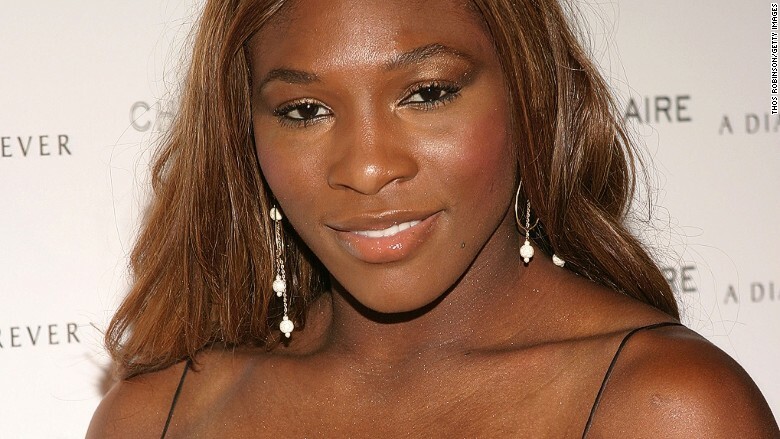 Serena Williams attends the Chris Aire show. Tracy Matthews, a jeweler whose baubles are worn by Charlize Theron and Jessica Alba, says that the gifting doesn't guarantee increased business to the brand. "The expense to give away free merchandise can add up, and often the pieces are never seen by the celebrity and [are] given away to their assistant or staff," she said. When the A-list do wear her pieces, it's because she's put work into developing relationships with the people that really matter: stylists and editors. Read more: Are these the most powerful hairstyles in the world?